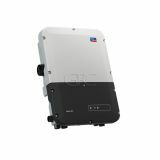 Connect the LG Chem RESU7H home battery to an "old" monophase SolarEdge (not HD) inverter. 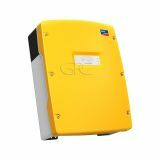 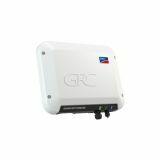 Connect the LG Chem RESU10H home battery to an "old" monophase SolarEdge (not HD) inverter. 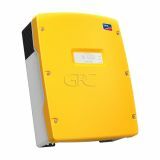 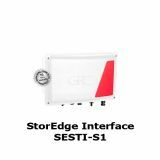 Allows to connect the LG Chem RESU7H/RESU10H Battery to a SolarEdge HD-Wave inverter.